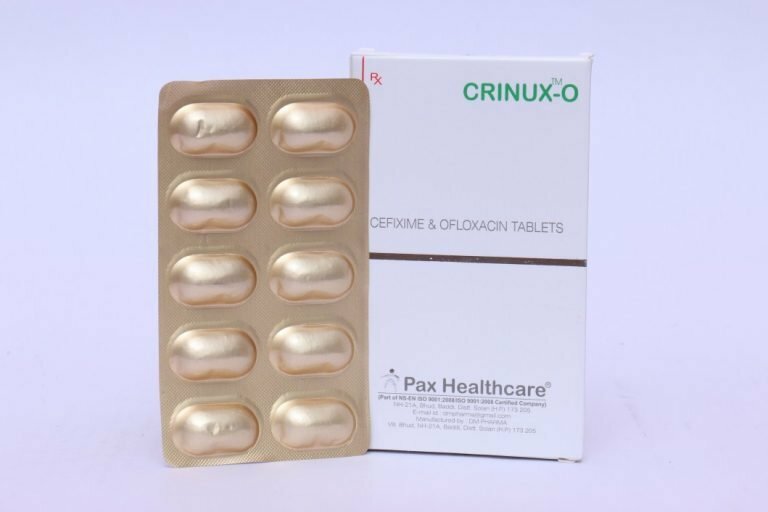 CEFIXIME 50 MG +OFLOXACIN 50 MG /5 ML- Cefixime is extensively used for treating a variety of infections that cause by bacteria. This drug comes under the category of cephalosporin antibiotic. It helps by stopping the growth of bacteria. Oflox 50mg/5ml Suspension is used for treating infections in the urinary tract, tonsils, sinus, nose, throat, female genital organ, skin and soft tissues etc. 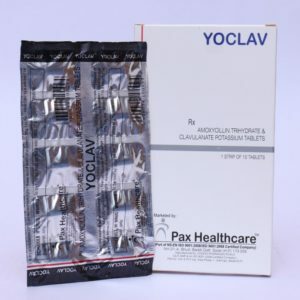 Caution– Make sure that you have taken the proper guidance of the doctor before consuming this drug. It might leave many side effects on people, who are allergic to it.